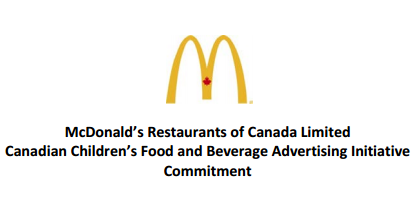 So maybe you've heard of The Canadian Children’s Food and Beverage Advertising Initiative Commitment (CAI) - it's the voluntary program that the food industry has adopted as their defense against a legislated ad ban for marketing their products to children. 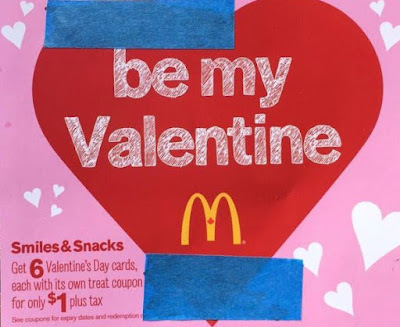 The thinking goes that legislated regulation (which undoubtedly will be stricter than the CAI) isn't necessary if the industry is able to police itself. 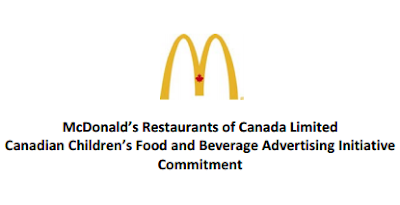 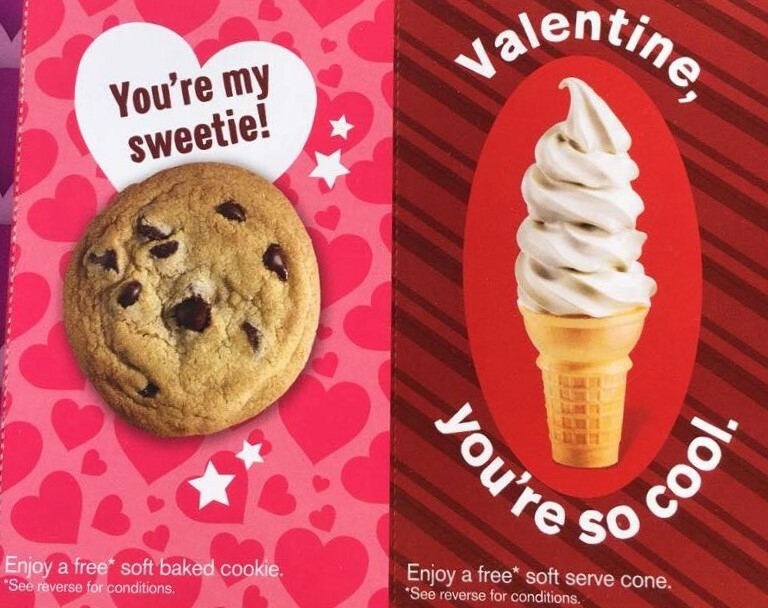 Just a few weeks ago I wrote about the Heart and Stroke Foundation's newest report card on health, The Kids Are Not Alright, which highlighted the fact that companies signed onto the CAI were serving up millions of online annual junk food advertisements to kids. Well here's yet another example of the failure of industry self-regulation. It was sent to me by a mom whose 2 year old came home from daycare on Valentine's day with a McDonald's coupon book. Clearly these coupons don't meet either of those criteria. 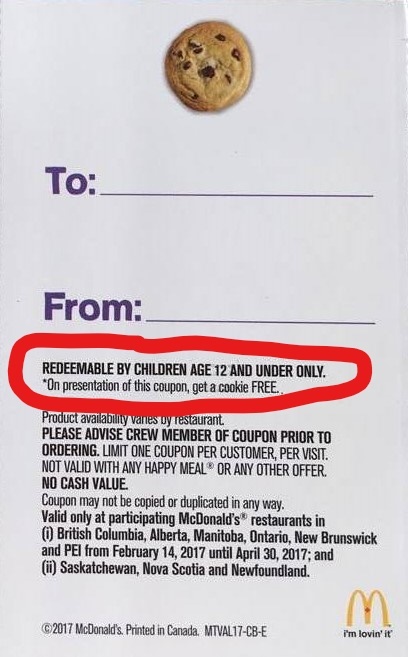 "REDEEMABLE BY CHILDREN AGE 12 AND UNDER ONLY." 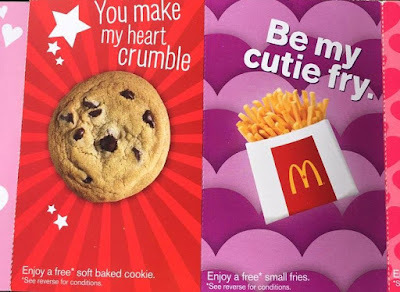 If we as a society want to rein in the predatory marketing practices of the food industry that target our children, we're going to need to do that ourselves as industry self-regulation continually proves itself to be worthless.